In a very short time, Alibaba has positioned itself as the largest company of commerce and mobile in the world. He was able to provide opportunities for small businesses, who could benefit from this advantage to stand out both nationally and internationally. This involves to discuss the marketing strategies used by Jack Ma to expand its business. Alibaba at the center of the topics of the moment in becoming one of the largest companies of B2B in China and worldwide. It has facilitated the purchase of any product in any place of the world. 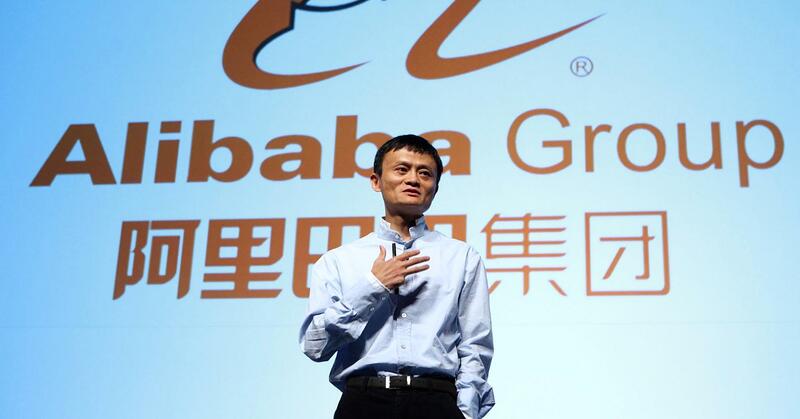 Yun Ma Alibaba Group founding in 1999, had as idea of making internet accessible, reliable and useful to all. Alibaba then had only 18 employees and their office was in the apartment of Jack Ma. Last year it rose to 20,000 employees including several offices worldwide. 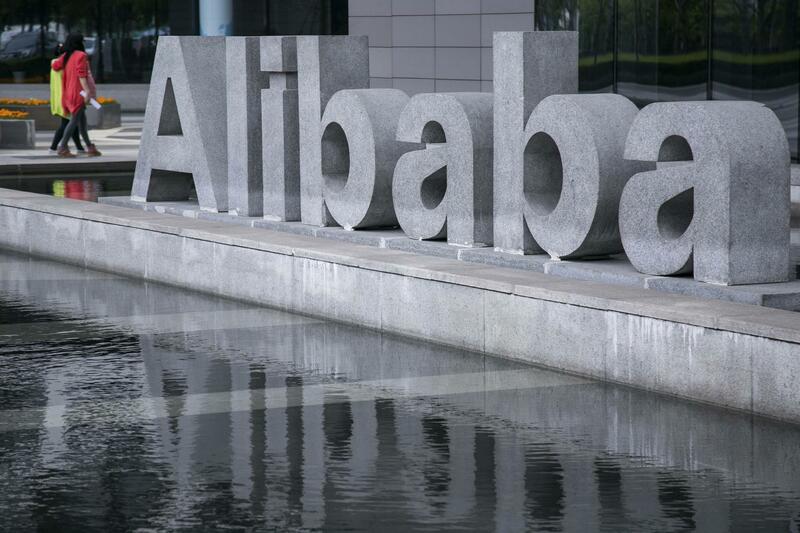 Alibaba Group now has seven companies, including Alibaba Small Business Operations, Taobao, Tmall, Alibaba International Business Operations, Juhuasuan, Etao and Alibaba Cloud Computing. 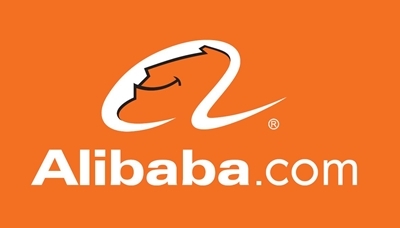 The Alibaba Group brings together both corporate functions, mobile, e-commerce leader, the retail and wholesale market. It also provides services such as a platform for consumers, merchants to trade. Overall, the market is composed of more than 30 million active users in over 240 countries worldwide. Jack Ma was once a teacher but the success of Alibaba makes him the richest man in China. According to Forbes, Jack Ma would be the first Chinese entrepreneur who manages to be on the cover of Forbes. Alibaba’s success is based on market segmentation which consists of factors that could be used such as product, price, location, and promotions. Alibaba therefore carries a marketing analysis and planning in order to find the best marketing mix. A long-term, stable relationship is formed between the suppliers and buyers to facilitate the success of the company. 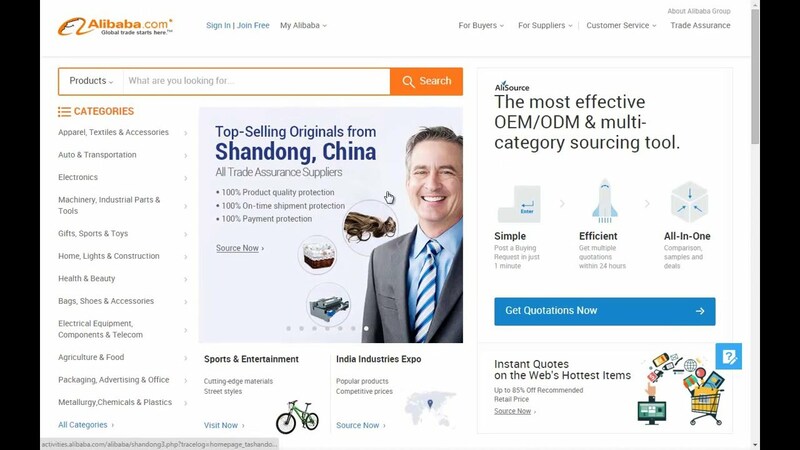 The Alibaba enhancement can be seen under 5 steps in the past 13 years. In a first stage from 1998 to 2001 : Alibaba brought free information to suppliers entering the market. At that time, the Chinese trade market made little progress and the information was circulating on the Internet. Jack Ma was addressing the needs of SMEs in China who want to enter the electronic market by allowing them to access online services for free and information according to industry characteristics. In 2000, Jack Ma hires Porter Erisman a foreign expert to guide the company towards globalization, which is now the vice president of Alibaba. Indeed, it was necessary to recruit foreigners in China because people still had very little experience in management. The second step comes in the years 2002 when Alibaba invented a reliable credit certification called TrustPass. This invention guarantee consumers to make purchases without fraud and deceit. This was a recurring problem throughout the e-commerce development process in China. 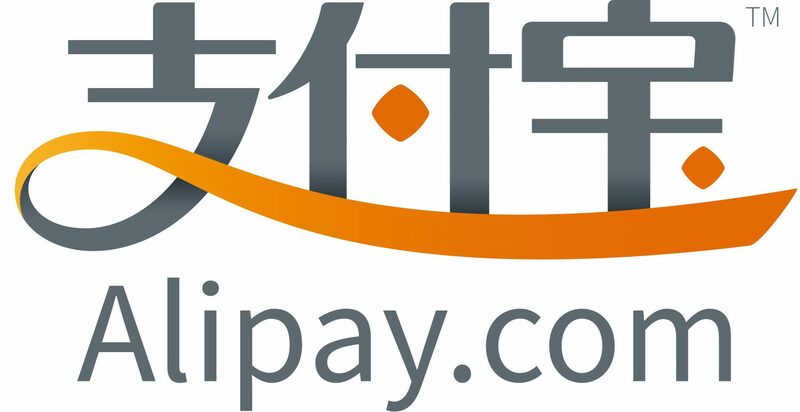 Alipay has generated more profits since using it, SMEs therefore have a secure business environment. With the strong growth in Internet penetration in China, the number of export has also increased significantly. Worldwide, the buyers were on the lookout for cheap products. The third step happen around 2004 when Alibaba seeking to develop foreign markets to develop the e-commerce market. Alibaba created Tabao which has become the largest market of online purchases, exceeding US eBay but Alimama the largest online advertising platform for Commercial purposes. 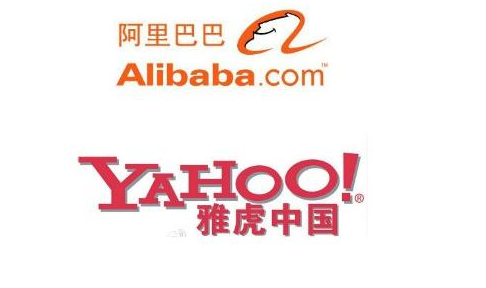 Between 2005 and 2007, Yahoo China was taken over by Alibaba. This marks the 4th stage in the development of the company. Indeed, the possession enables it to monitor all transactions operations. Then it creates a new e-commerce search engine for Alibaba after establishing his own www.yahoo.com.cn system. From there, the company started to gain ground and was then able to secure a wider communication space for e-commerce companies in the world. Alibaba has established itself as a revolutionary business that decade. It has established itself as one of the largest IPO in US history (the company is valued at $ 167.6 billion). Alibaba has two main shareholders including Softbank Corp., a Japanese mobile company that owns 36.7% of shares and Yahoo Inc. holds a 24% stake. In 2008, Alibaba opens Taiwan office and in Switzerland this is where the 5th stage begins. For a moment, the B2C market (“business to customer”) and C2C ( “customer to customer”) were long overdue so Alibaba review its business strategy whose aim was easier to insert the B2C market e-commerce. Now the total number of registered users has increased significantly. How Alibaba managed to win and with what weapons ? It is obvious that the main function of Alibaba was meant to be a simple platform to do business worldwide. In China, sales channels were very inadequate for local SMEs before the arrival of Alibaba. With an exploding economic growth and economic reforms experienced by the country, many SMEs are looking for opportunities to enrich themselves and this is what brought the technology Alibaba. According to the BBC, the total value of goods sold on Alibaba in 2014 was higher than Amazon and eBay combined. Alibaba provides communications services for users such as forums, blogs and groups. But it also provides access to communication tools like alitalk, Wangwang Taobao and Yahoo Messenger to facilitate communication between clients at any time. First, Alibaba offers free membership in order to attract more potential clients. Then he started to charge membership fees. Alibaba has two sources of profits: the first comes from Alibaba advertising costs. The second source comes from customers with value-added services. 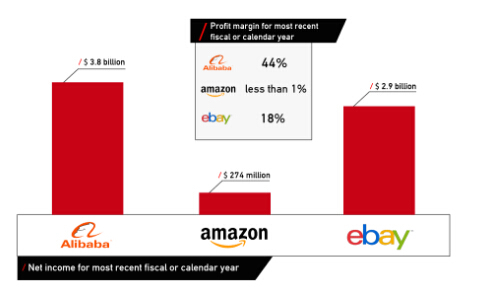 Alibaba uses a competitive price for its product than its competitors. It does not use an extreme difference in price but offer lower prices with good quality to attract customers in its market. Alibaba has two markets: the global market in English which targets international exporters and importers and the Chinese market with the aim of focusing on suppliers and buyers. With 560 million internet users, China can therefore be considered as the largest internet market in the world. To attract more customers, Alibaba is using its strategy by offering gifts and therefore encourages consumers to use more often its platform. Alibaba may be considered a “collective entrepreneurship”: it provides a platform to merchants while they provide products. It is a model based on profit sharing. The larger the network is more great benefits for the company and traders increase. In addition, Alibaba has a good relationship with the Chinese Governement which is very important because the government is a major player in the Chinese economy. In the coming years, Alibaba would like to expand into developing countries like India. He wants to get rid of the counterfeit products, the company wants to reduce the counterfeit products sold on the site or even delete them.